We have 100’s of clients in Australia and 1,000’s world wide. We install and maintain Sorbite based air filters into cool rooms on a monthly rental basis. Sorbite a 100% natural mineral compound is completely non-toxic and safe to use in any refrigeration environment. What makes it unique is that the mineral both absorbs and desorbs moisture to create the ideal refrigeration environment. Humitech filters operate by filtering air and water particles through a 100% natural mineral compound, Sorbite (also known as Guerite), which is completely non-toxic and safe to use in any refrigeration environment. In doing so, refrigeration environments run cooler and more efficiently, saving significantly on power and maintenance. Therefore fresh produce shelf life increased by up to 50%. 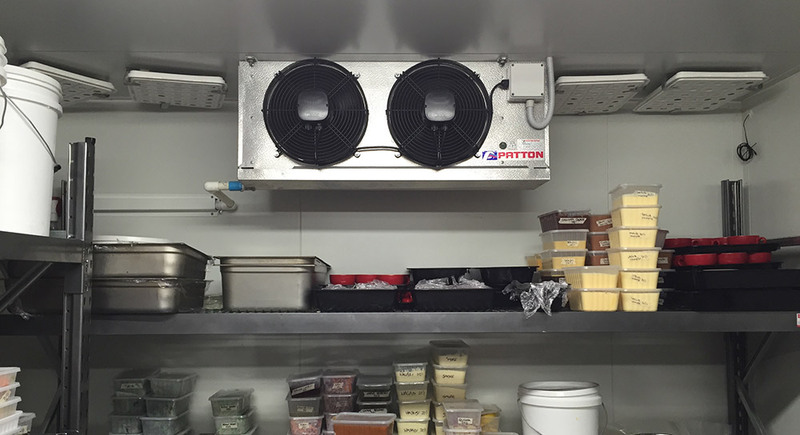 Up to 48% of its own weight in moisture – Thus ensuring ideal humidity and reducing refrigeration running time by up to 40%. Up to 79% of Ethylene gas, produced by ripening fruits & vegetables – Extending the life of fresh produce by up top 100%. Up to 99% of acetic acid gases – Eliminating the corrosive effect with your cool room. Sorbite™ has a unique 3 dimensional structure (similar to honeycomb) that acts as a molecular sieve. 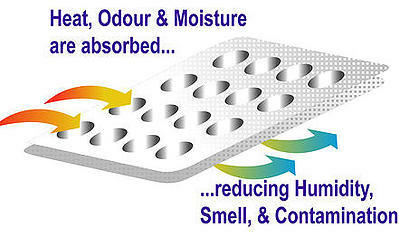 Contaminated water molecules are absorbed and filtered through the Sorbite™ pores of the HUMITECH filter. Organic substances attached to the water particles are trapped within the Sorbet pores. Humitech filters are quickly and easily installed and the filters are rotated monthly, by a Humitech representative. The panels are cleaned and recycled, no waste or pollution. The filters work around the clock, no power requirements or moving parts. Humitech is the only system in the world that absorbs excess humidity from the air but also releases moisture back in the air, always maintaining the optimal food storage conditions.